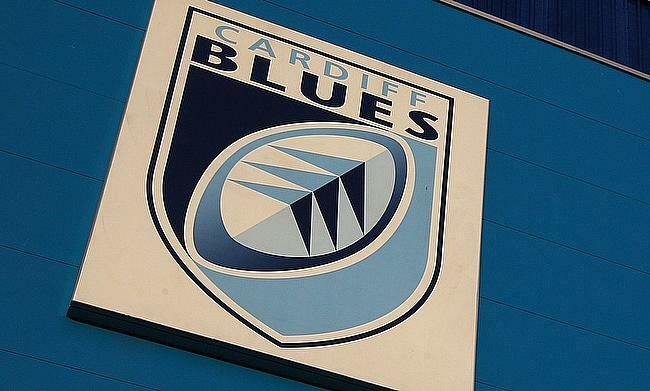 Cardiff Blues did manage to overcome stern resistance from Toulouse to win the European Challenge Cup Pool 2 encounter with a 15-17 margin at Stade Ernest Wallon on Friday. Toulouse, who had the advantage heading into the second half slipped as the Blues sealed their second win of the season that has taken them to the top of the table with the French club at the third position. Replacement Romain Ntamack took over the kicking duties in the seventh minute following an injury to fly-half Jean-Marc Doussain and he straightaway created an impact with a 11th minute penalty. However, the Welsh regional side bounced back strong through a touchdown from Nick Williams (15)' coupled with a conversion and a penalty from Jarrod Evans to increase their lead to seven points. Just as Ntamack continued his good run of form with a converted try in the 27th minute, a yellow card to Cardiff Blues' Alex Cuthbert saw Toulouse stepping up the ante as Antoine Dupont also going past the line to take their lead to 15-10 at half time. Flanker Macauley Cook's try in the 50th minute helped the Blues reclaim a two point lead and as the game was heading for a tight finish both the teams were reduced to 14 players each temporarily with sin-bins to Toulouse replacement Rynhard Elstadt and the Blues' reserve Steve Shingler in the 66th minute. Despite the setback, the Blues did manage to hold on to their two point lead as Toulouse failed to add any point in the second half.